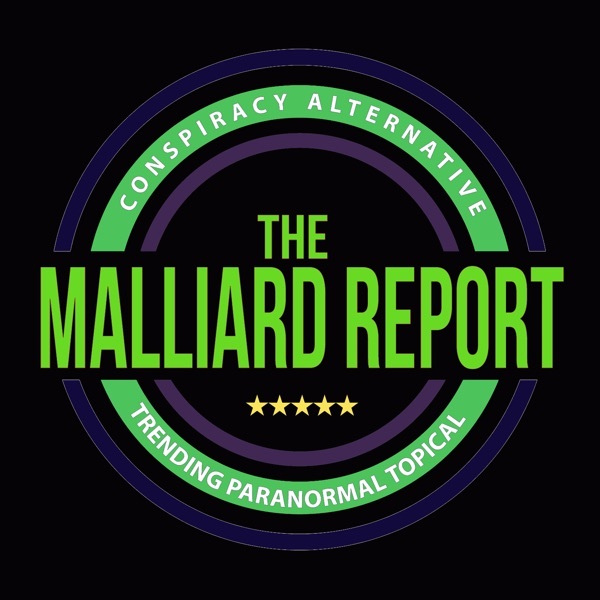 Guest: John Tenney Not since 2012 has The Malliard Report had a guest like this week’s, and that is because in 2012 he was a guest! On this episode Jim welcomes back... The post John Tenney – Occult phenomena researcher appeared first on The Malliard Report.